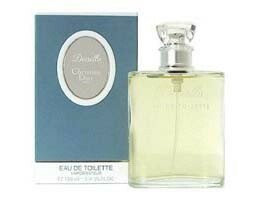 Dioriella by Christian Dior is a classic citrus fragrance for women. Notes include luscious peaches, honeysuckle, lemon and basil. It is recommended for daytime wear.